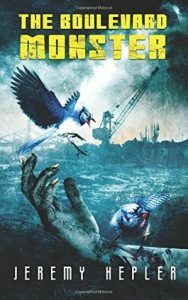 I did a review and interview of Jeremy Hepler for his horror-thriller novel, The Boulevard Monster, for Ginger Nuts of Horror. I liked and recommend it if that’s your thing. You can find the book for purchase here.